Nokia will start selling its new flagship smartphone, the Lumia 920, in November, sources who work for several European telecoms operators disclosed on Friday. The handset, which will come with Microsoft’s new Windows Phone 8 operating system, is the Finnish phone maker’s latest bid to recover against rival products such as Samsung’s Galaxy lineup and Apple’s iPhones. Unveiled at the Nokia World on Wednesday, the Lumia 920, despite its curved screen and edges and vibrant covers, attracted negative remarks from several analysts and industry followers who were looking for more innovative features to outperform the competition. Other attendees and onlookers were upset about Nokia’s failure to announce when the device and its smaller Lumia 820 sibling will be up for grabs. Moreover, the company declined to bring out pricing details and its mobile operator partners. Nokia, once the world’s top mobile phone maker, has been spiraling downwards, dropping stock prices, and falling behind rivals because of its slow reaction to a fast-evolving smartphone market. Last year, Nokia CEO Stephen Elop revealed an agreement with Microsoft to use the software giant’s Windows Phone operating system, eventually leaving behind its own Symbian and Meego operating systems for the new flagship platform. Over 3 billion euros in operating losses during the last 18 months, cutting 10,000 jobs, pursuing asset sales – all indications of Nokia’s worsening condition amid the hype generated by its jump to Windows Phone. 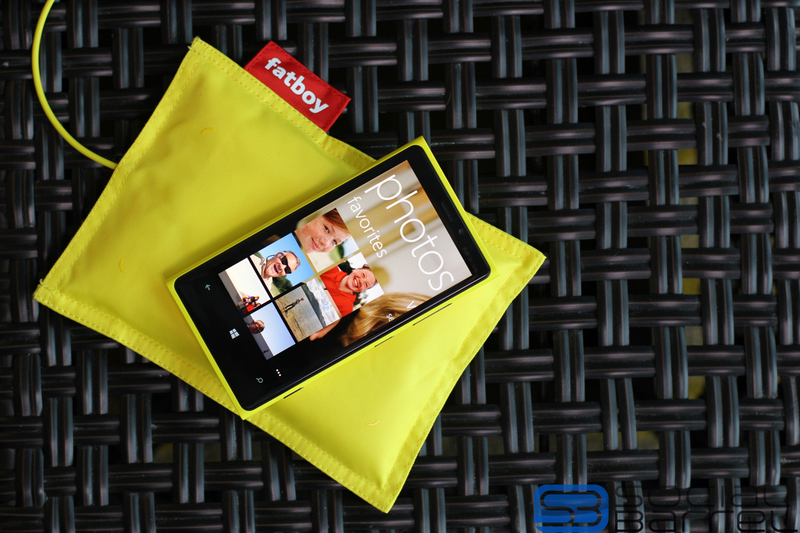 In late November, the Lumia 920 will have arrived just in time for the Holidays. An executive from an Eastern Europe telecoms operator revealed they will start selling the Lumia 920, which touts high-quality PureView camera and PureMotion+ HD technologies, in the later part of November – the second half to be more accurate – and added that larger countries will get the model earlier. “The problem is that Nokia has temporarily destroyed the market for its own phones. Nobody will buy the old Windows phone and until the new Lumia comes, the market is absolutely dead,” the executive told Reuters but declined name credits, as he had no authority to relay the topic over to the news media. 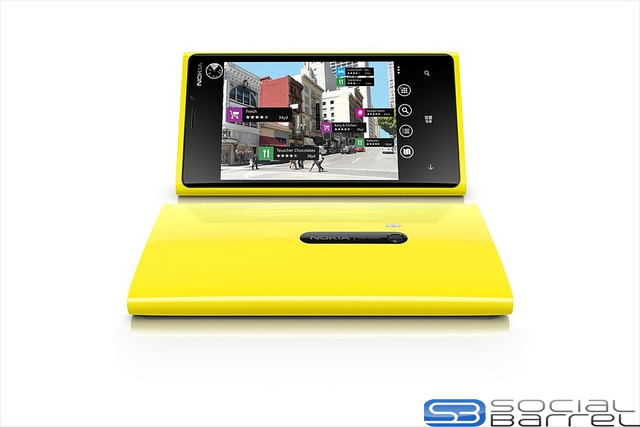 Vivendi SA’s SFR, the second-largest mobile operator in France, will offer the Lumia 920 in November, a person familiar with the matter unveiled to the Wall Street Journal. Telecom Italia also said it will sell the new Nokia Lumia 920 in Italy, but could give neither a specific date of availability nor pricing details. While other large European mobile operators declined to comment, a few European markets said they do not expect it to arrive until early 2013. A spokesperson for Telefonica Czech AS, the largest mobile operator in the Czech Republic, said the availability of Nokia shipments for the Czech market hinders it from offering the new smartphones until first quarter next year. T-Mobile Czech Republic, the country’s second-largest mobile operator, said the release of Nokia’s Lumia 920 and 820 was vague partly because of availability and pricing concerns. “Both new Lumias are in fact very expensive,” T-Mobile Czech Republic spokesperson Martina Kemrova said. On Thursday, industry sources remarked that the firm had dropped the prices of its older phones. Analysts expect Nokia to lose another 700 million euros in the third quarter and to sell around 3.6 million Windows Phone devices, lower than the previous quarter. Samsung has become the world’s largest smartphone maker as Nokia’s share of the market has plunged to less than 10 percent from 50 percent during its heyday before the iPhone was launched in 2007. In just 100 days, the South Korean smartphone maker sold over 20 million Galaxy S3 smartphones – the fastest-selling Android smartphone to date. Nokia has yet to reveal, at least officially, when its Lumia 920 will be up for sale. Apple is expected to launch the latest iPhone on 12 September, which will definitely overshadow the Lumia 920. The Windows Phone 8 handset also faces tight competition from Samsung, which unveiled the world’s first Windows Phone 8 model – the Ativ S – last week. Nokia Unveils First Windows Phone 8 Devices “Lumia 920? And “Lumia 820?